Blessed are the stressed? This week on the SLHour, Sr. Mary Lea Hill, fsp shares secrets to a happy heart from a crabby mystic. 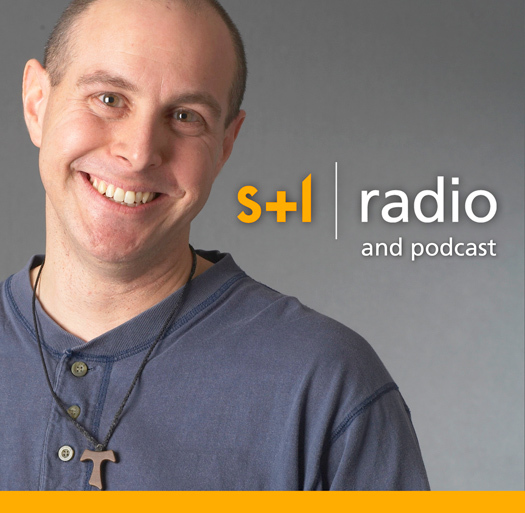 Mark Matthews has a Hollywood prayer request; Sebastian Gomes speaks with Jim Triggs about the St. John’s Bible on Connect5 and we reconnect with Fr. 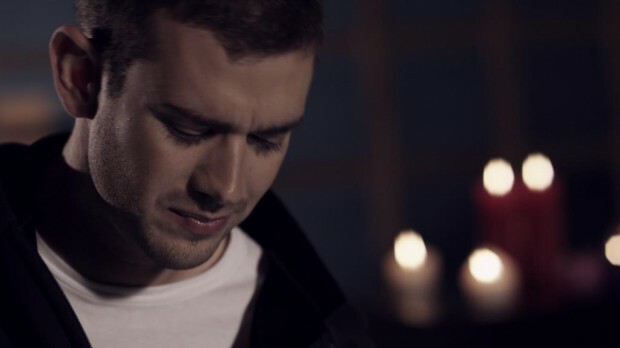 Robert Galea. Watch Sebastian’s interview with Jim Triggs on Connect5. He has healed my depression! Teach us to love all. 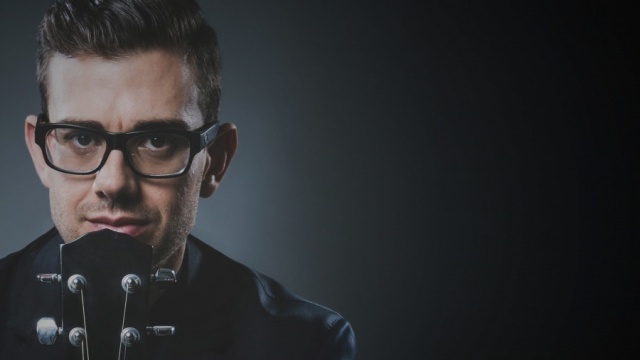 This is a wedding song written and performed by Fr Rob Galea. The song is published by Willow Connection, Australia. It is available on iTunes or from www.ThatsWorship.com. The Bible is coming to a TV near you! This week, we speak with Mark Burnett and Roma Downey, producers of the new Bible mini-series coming to the History Channel, starting March 3. Kris Dmytrenko brings us up to date with the papal transition, Andrew Santos tells us about St. Pope Celestine V, Mark Matthews tells us what’s good in Las Vegas and we catch up with singer/songwriter, Fr. Robert Galea. Fr. Thomas Rosica, CSB is CEO of S+L Catholic Media Foundation and a Consultor for the Pontifical Council for Social Communications. This week, on a rebroadcast of a special edition of the SLHour, we feature an exclusive Vatican Radio interview with Fr. Rosica. Sr. Marie-Paul Curley tells us about Catholic apps and we hear music and re-broadcasts of interviews with singer/songwriters Rosanna Riverso and Fr. Robert Galea. 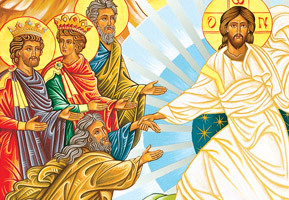 Holy Saturday is traditionally a time of waiting, of vigil, but the Easter Vigil tonight is not a pre-empting of Easter – it is Easter! Join Pedro, Jenna, Lawrence and guest Andrew Santos for a special Easter edition of S+L Radio – with scripture readings and songs about Easter, resurrection and new life, featuring many of our favourite artists including, Joe Zambon, Gretchen Harris, Audrey Assad, Critical Mass, Fr. Robert Galea, Nancy Bodsworth and Devine. Fr. Thomas Rosica is CEO of S+L Catholic Media Foundation and a Consultor for the Pontifical Council for Social Communications. Tonight on a special edition of S+L Radio we feature an exclusive Vatican Radio interview with Fr. 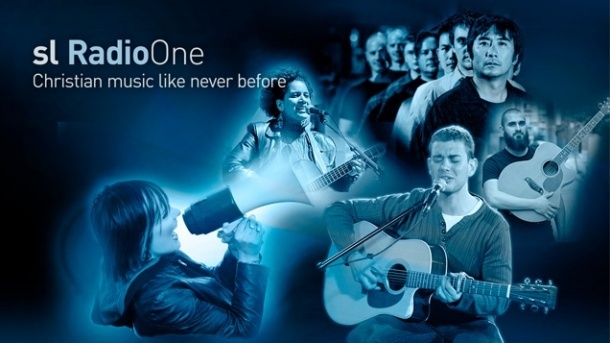 Rosica and we hear re-broadcasts of interviews with singer/songwriters Rosanna Riverso and Fr. Robert Galea. It’s the end of the year 2010 and the end of another great S+L Radio year – tune in to listen to some of our favourite interviews of the past year, Michael Carrera tells us about The Catholic Workout, and Vatican news expert, John Allen predicts the future of the Church; plus we listen to music by and speak to two wonderful artists, Fr. Robert Galea and Rosanna Riverso. Are you a digital, connected, smartphone, electronic, information technology, social networking, app kind of Catholic? If so, then you’re very familiar with the world of digital applications for Catholics. Today, Sr. Marie-Paul Curley of the Daughters of St. Paul joins us to tells us about some Catholic apps; and Fr. 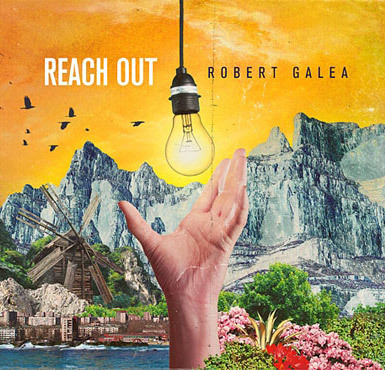 Robert Galea releases his new album Reach Out.